Today is the first day of #TeachersWrite which is a cohort of lovers of words that are getting together to nudge each other along on their writing journey’s. I was so excited for this day because I have been looking for a community of like-minded individuals (check out Kate Messner and Jo Knowles). I have been sitting on a couple of stories for a while now ( I will not even go into how awhile is). But, there is one that has been nudging me the hardest. It is always there in the back of my mind whispering to me phrases the main character (MC) would say. It pops up in social situations very randomly and I have to fidget around to get out one of my many notebooks to write something down that will be important to the story. The only problem is that I have let life get in the way and I have not sat down to keep writing past the first two chapters. 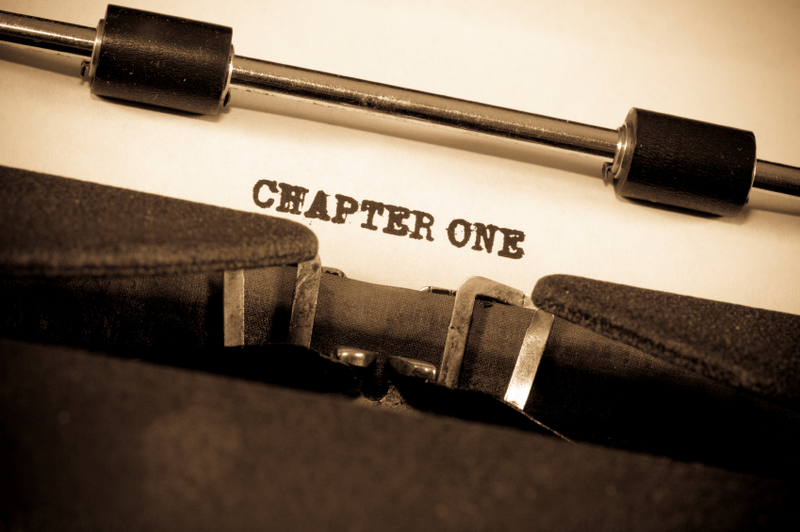 Bits and pieces of other chapters are written but they are not fleshed out. The reader will not understand the true depth of the relationships between the characters. So, this summer along with obtaining photography for my poetry book, I will sit down and continue to write (if not complete) this YA work of fiction. Wish me luck!